Bloxels is a video game creation platform. Users can create characters, game rooms and game art. 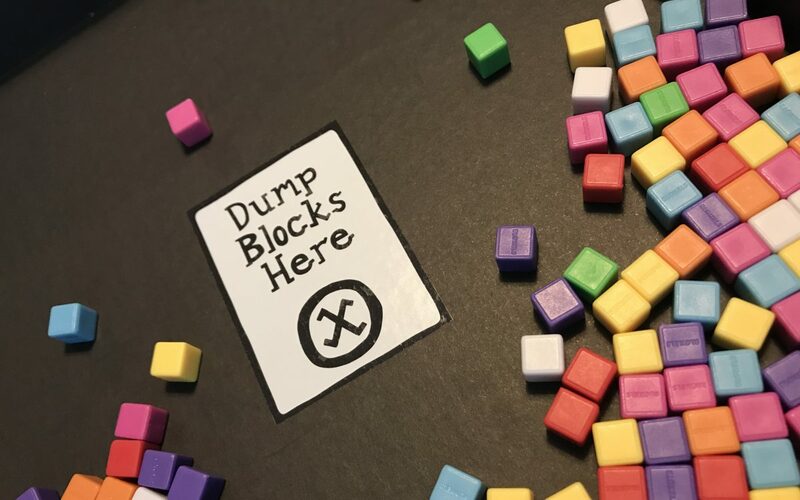 Included is a gameboard and multi-colored blocks that are used to create various elements of your video game. 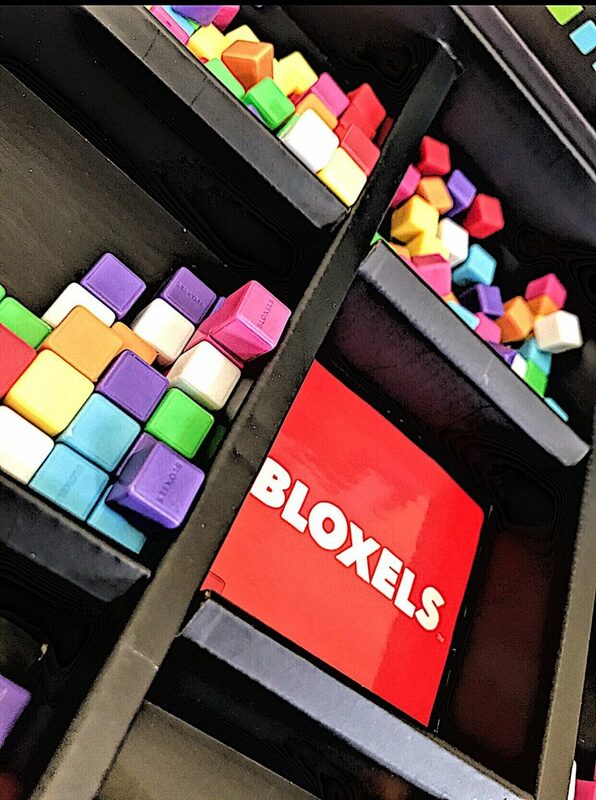 The color blocks are placed on the board and can be digitized through the camera on your smart phone / tablet using the free Bloxels Builder App. Each color block represents a different element within your video game. It is really simple to get started. 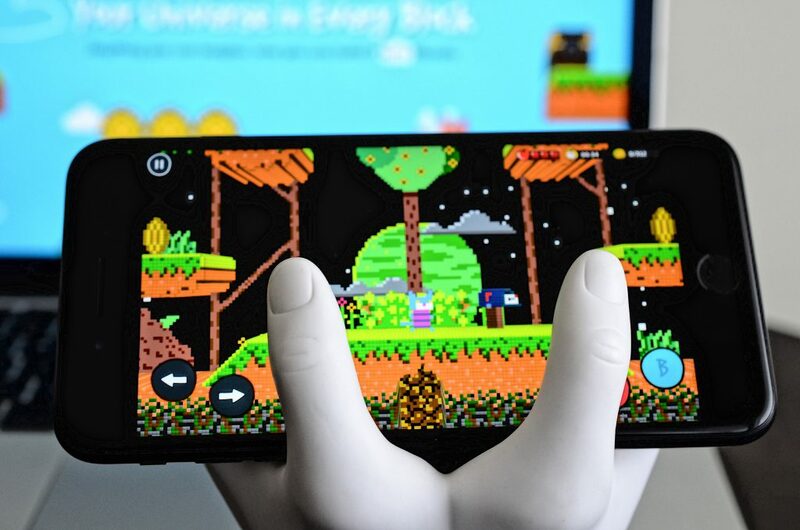 You’ll need the Bloxels gameboard, color blocks, a smart phone or tablet and the Bloxels Builder app which is availble in the iOS App Store, Google Play Store and the Amazon App Store. You can download the free Bloxels Builder app at the following links: iOS App Store, Google Play Store, Amazon App Store. When capturing your gameboard via your smart device’s camera, make sure there is enough lighting. It may take a few tries capturing your gameboard if there isn’t enough light to take a properly exposed picture (No fault of the app, just basic photography principles). Your kids will not need to have any experience with any type of coding language, all they will need is an imagination. 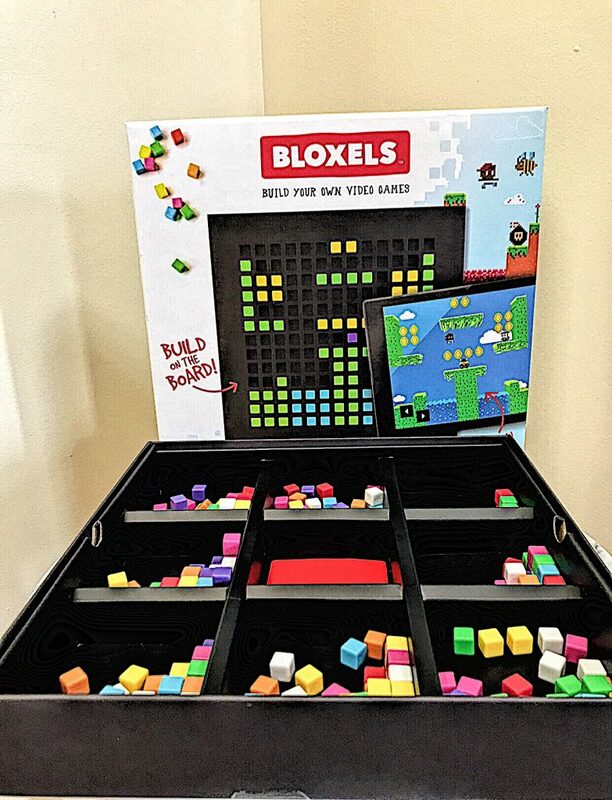 Bloxels is an excellent STEM product that is often used as an educational tool in schools and after school programs.